Realize your potential with the global leader in industrial maintenance management. 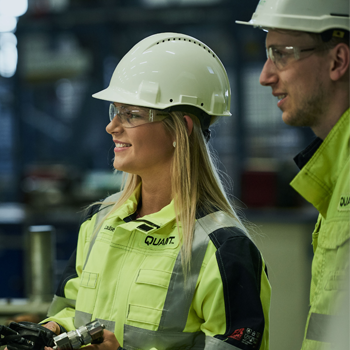 With advanced capabilities, people empowerment and collaboration, we help our customers achieve superior safety and productivity, while reducing costs. To join us, you need passion, integrity, a global mindset and the desire to make a difference. Our people drive our success. 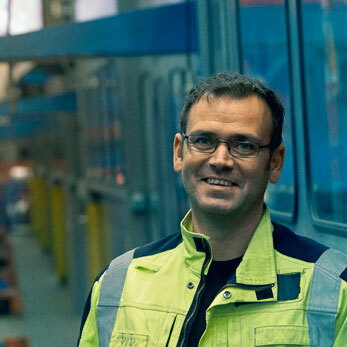 We therefore invest in recruiting the right candidates with the right experience, capabilities and personal drive required to succeed and help our customers realize their full maintenance potential. Our recruitment process includes five key steps. Short-listed candidates are invited for a more in-depth discussion, during which the hiring manager assesses competencies required for the job. We inform applicants whether or not they have been successful within a reasonable time frame. First step in your application is to find a vacancy that suits your interests and qualifications. Once you’ve found a position under ‘Open Positions’ you can submit your application as directed in the specific posting. "If you are driven and want to develop, opportunities are created"
We are always looking for new talent to join our team. You can be the next Quant employee to be featured here. Interested? Scroll down to find out open positions all over the world, or send us your CV.